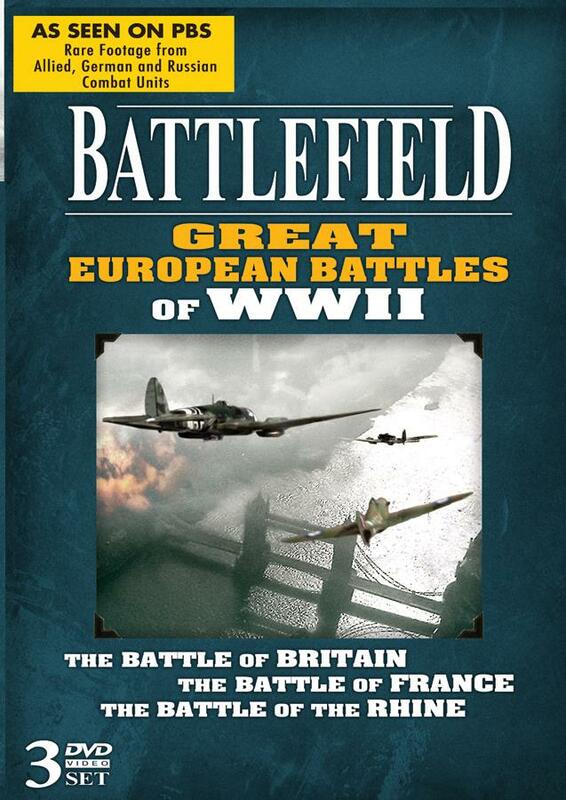 BATTLEFIELD - Great European Battles of WWII brings you detailed accounts of three of the most challenging battles of the War in Europe, including The Battles of Britain, The Battle of France and The Battle of the Rhine. 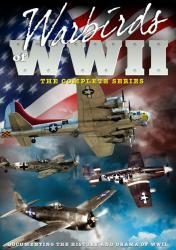 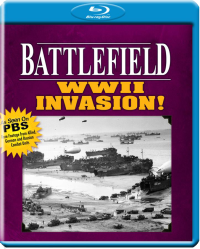 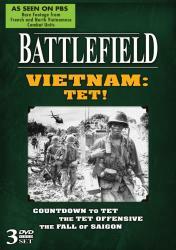 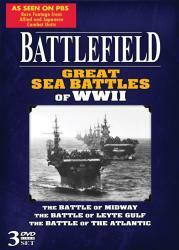 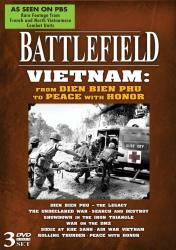 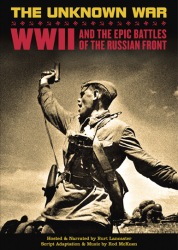 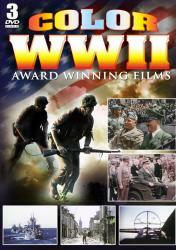 Now for the first time TMG and NBC Universal bring you these detailed accounts of the pivotal battles of World War II. 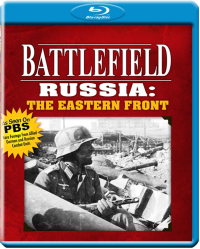 Each episode covers one great battle, featuring portraits of the leaders and commanders, explanations of weapons and tactics, a review of the political and military situation leading up to the battle, troop deployment, and the story of the battle itself.